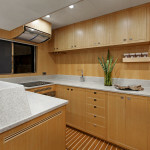 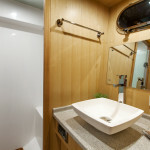 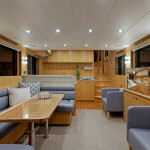 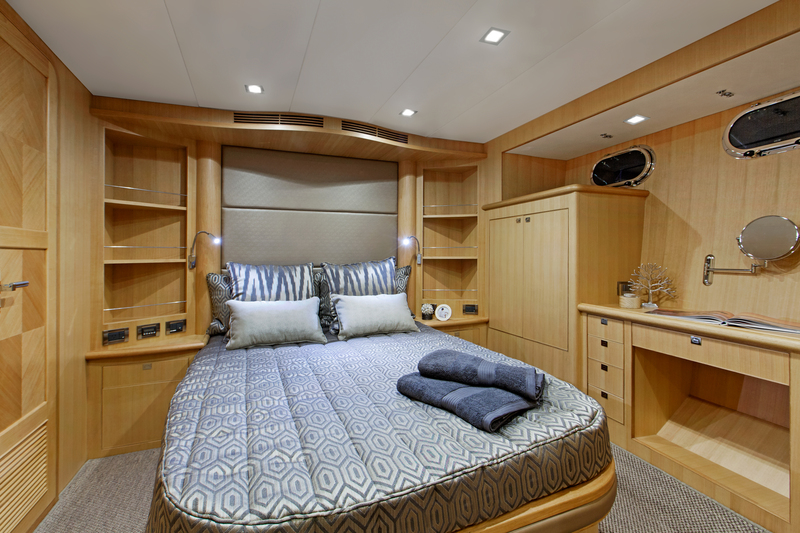 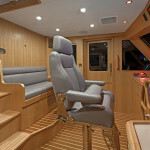 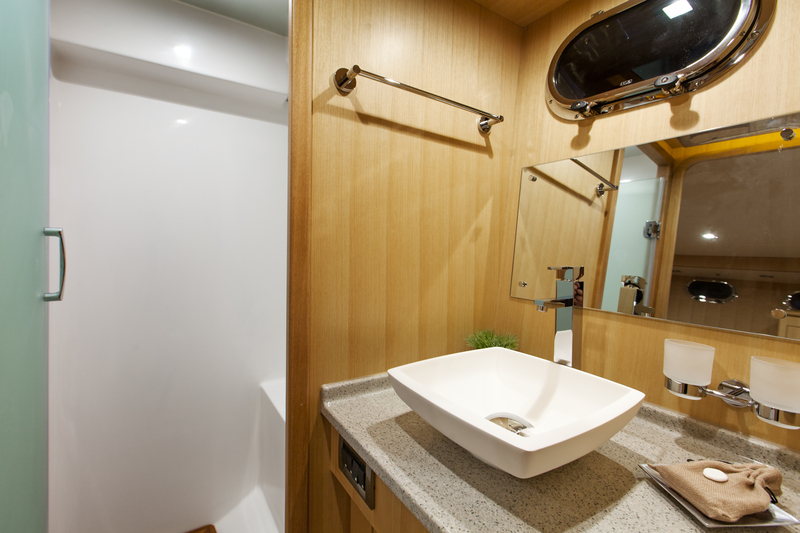 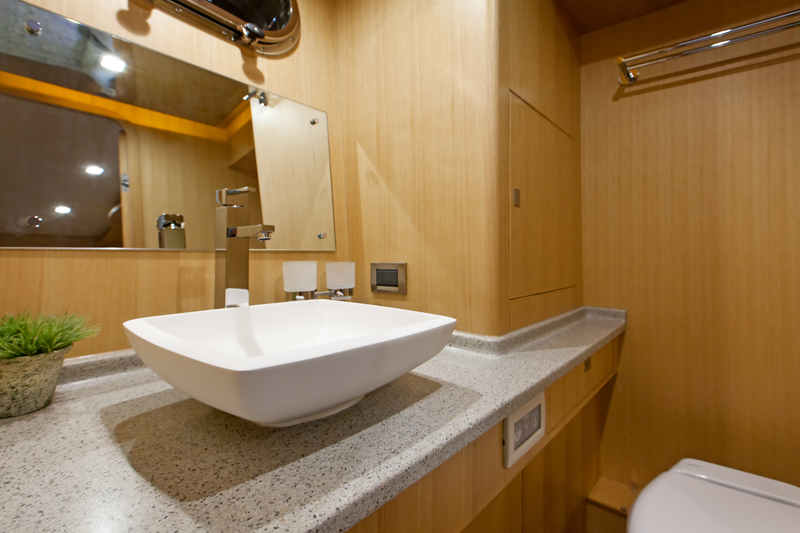 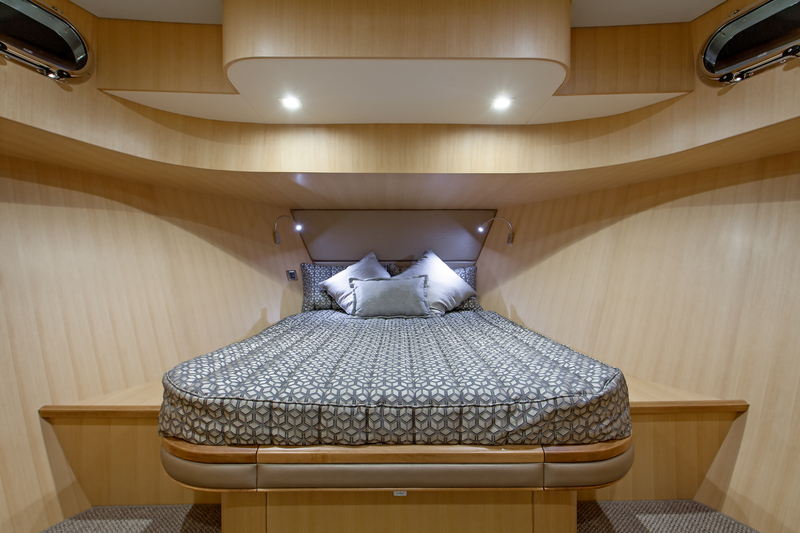 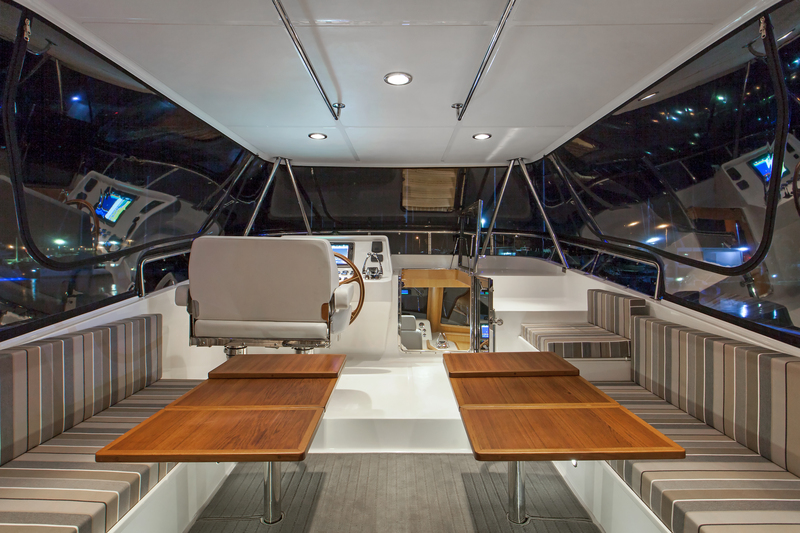 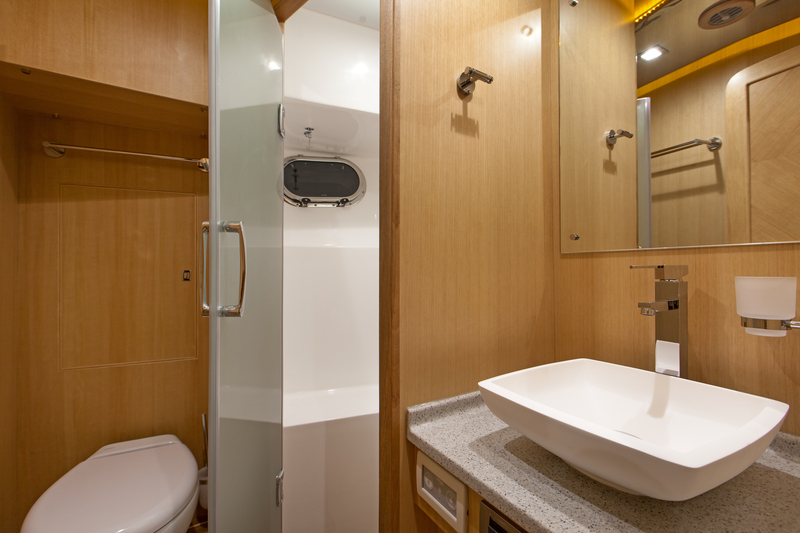 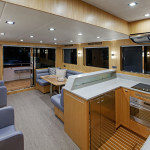 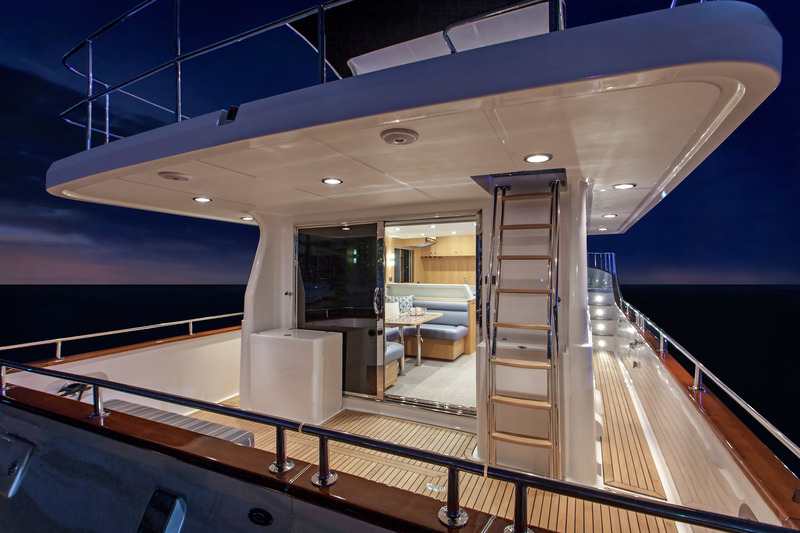 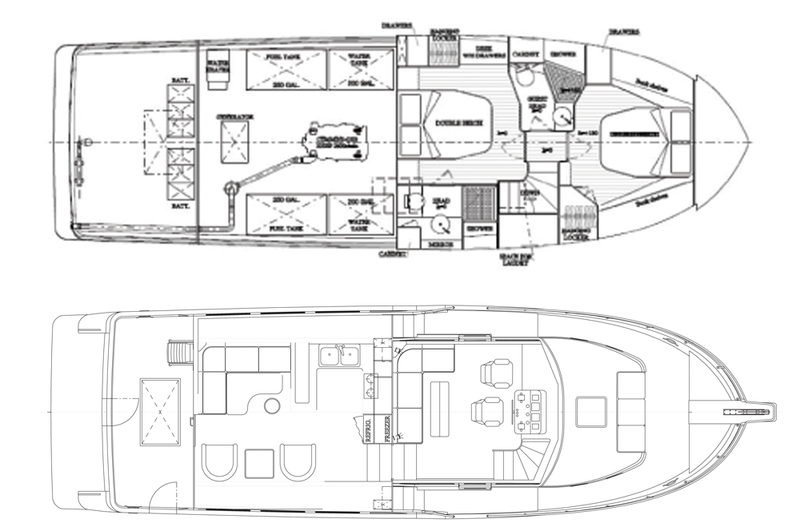 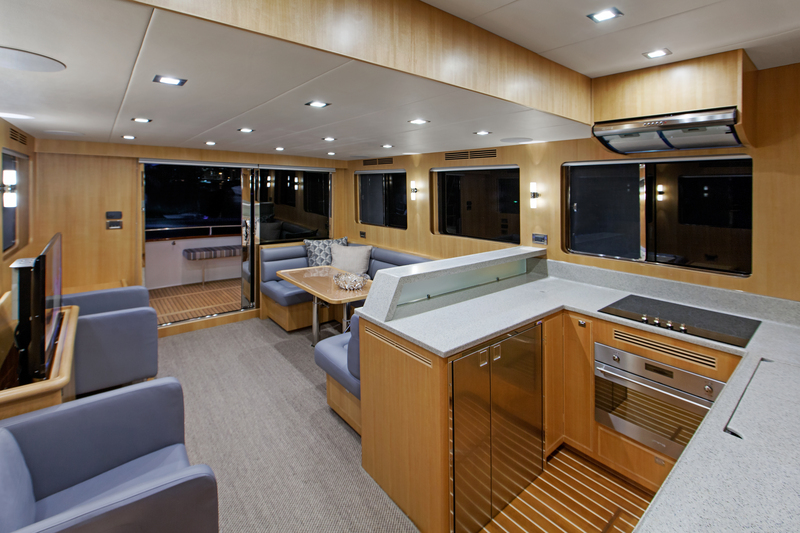 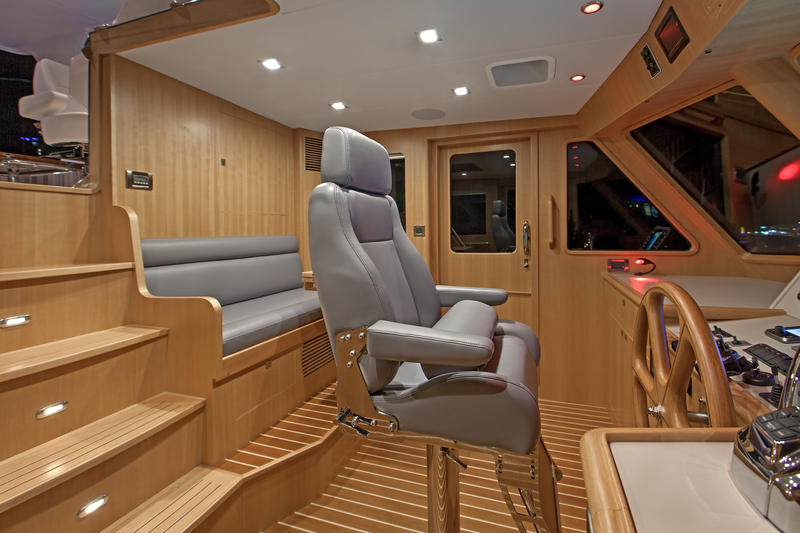 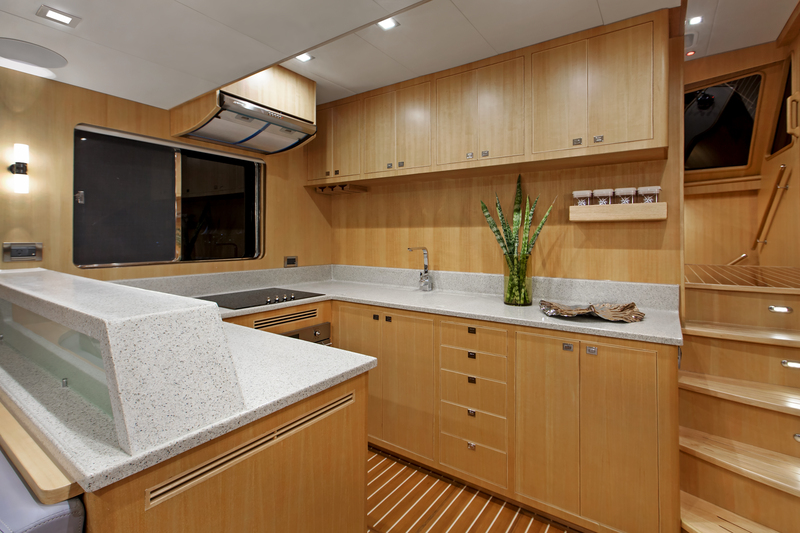 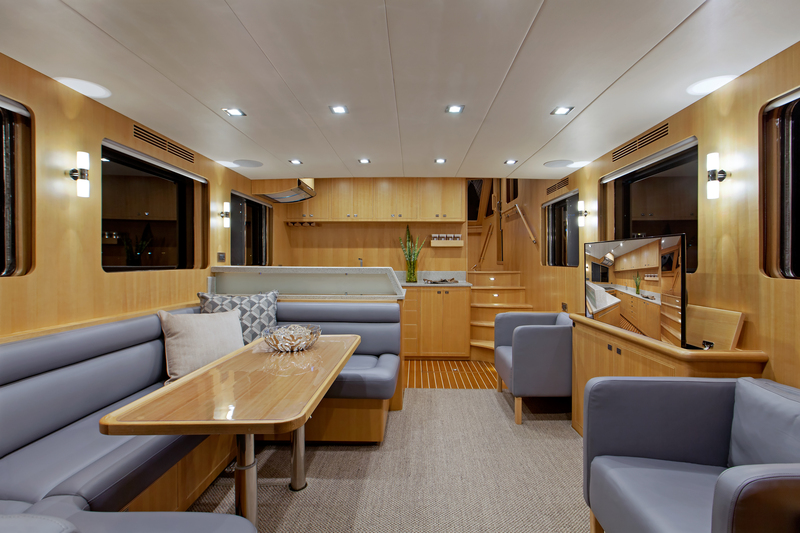 The Explorer 50 Pilot House offers ample living and entertaining space all finished to the highest standard. 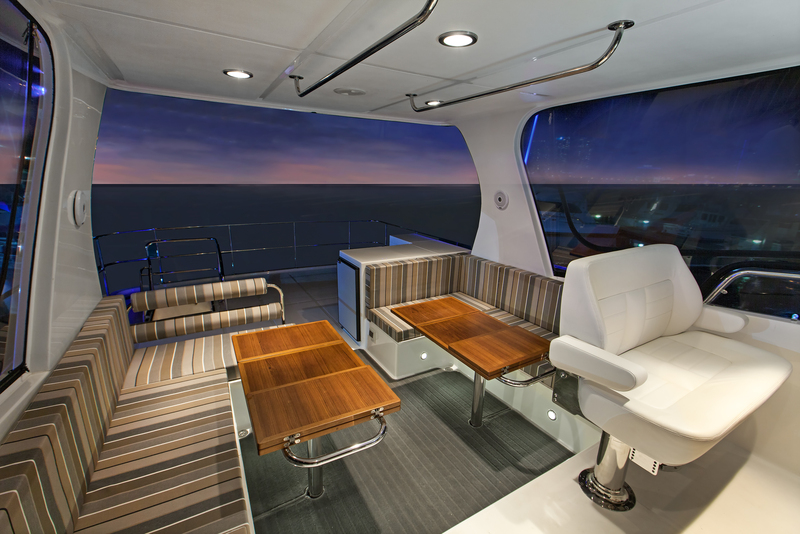 Prepare to be amazed by the unparalleled luxury and performance offered by this new vessel when she makes her world debut in 2014. 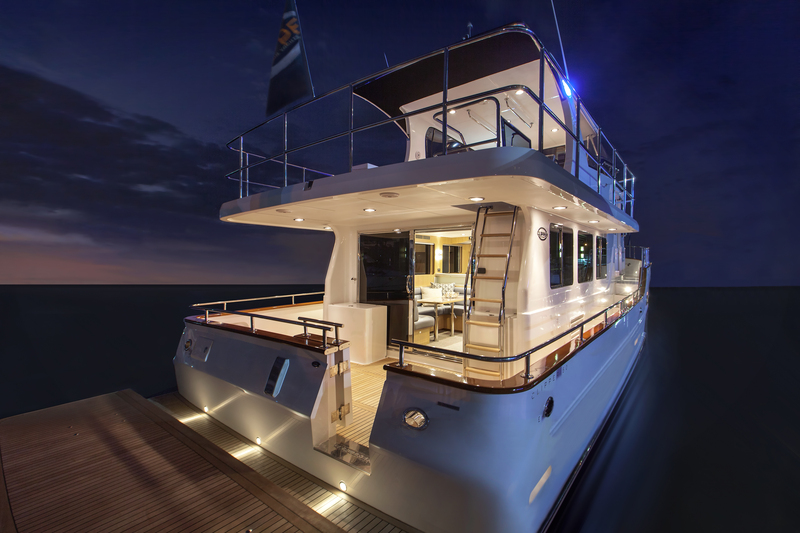 If the special people in your life deserve to be entertained in unique surroundings, this exquisite motor yacht offers the perfect platform to create memories that will last forever. 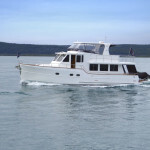 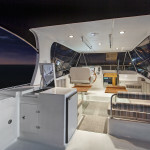 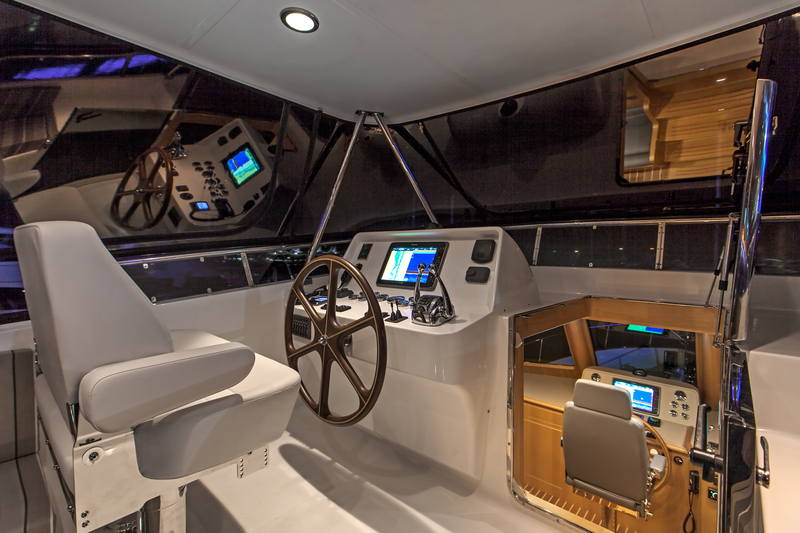 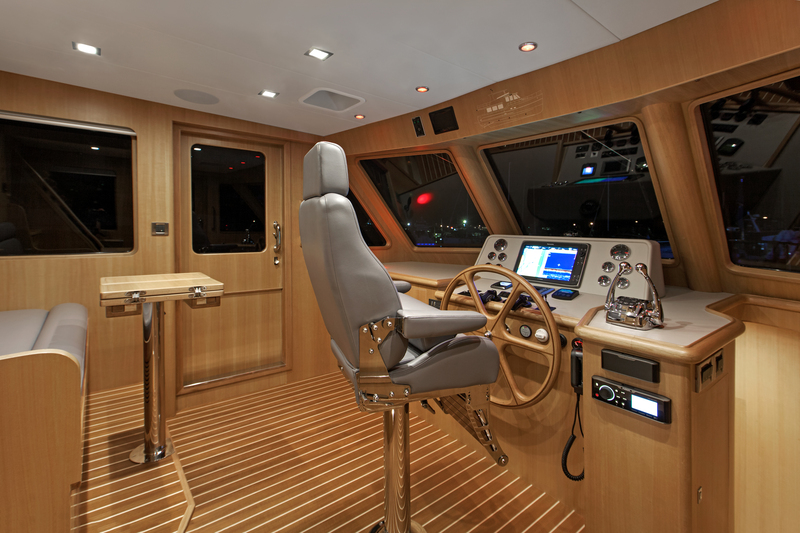 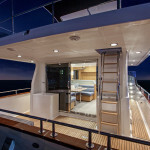 The Explorer 50 Pilot House is your passport to the life you have always dreamed of. 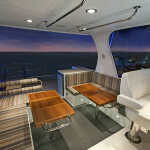 Whether you crave the opportunity to sip cocktails on deck with a loved one against the backdrop of one of world’s iconic harbours, to cruise the crystal clear waters of the Mediterranean led by playful pods of dolphins or to navigate to exotic destinations under a dazzling blanket of stars, the Explorer 50 Pilot House is your perfect companion. 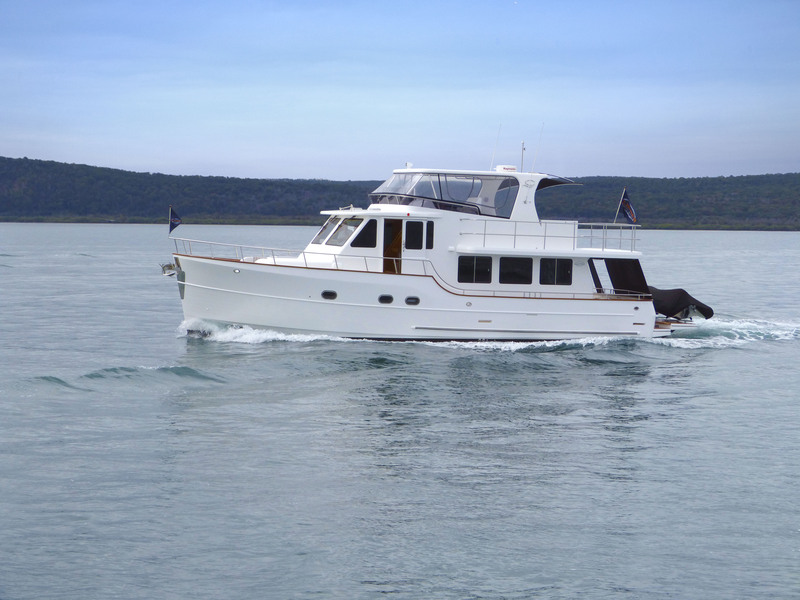 We are very proud of our heritage at Explorer Motor Yachts which is founded on decades of joint experience in building and selling top quality motor yachts worldwide. 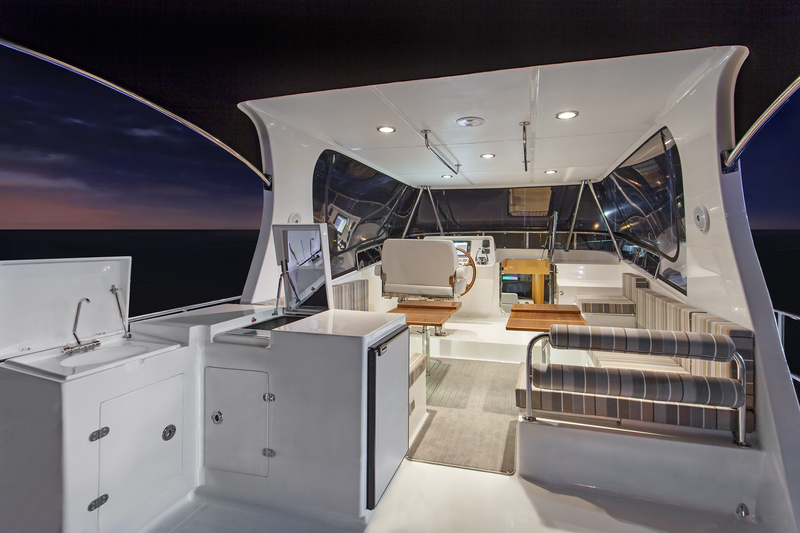 Every single Explorer is designed, built and delivered with pride, passion and an exceptional level of attention to detail. 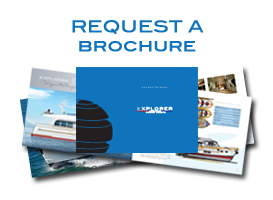 Please contact us to discuss your individual requirements in more detail and experience for yourself what makes us so proud of Explorer. 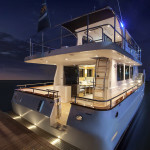 © 2019 Explorer Motor Yachts (HK) Limited | Registered Office: 7C Beaudry Tower, 38 Bonham Road. 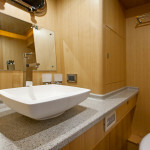 Hong Kong | Company No. 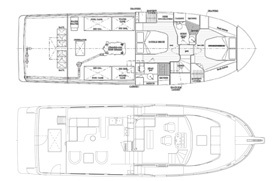 1727563.